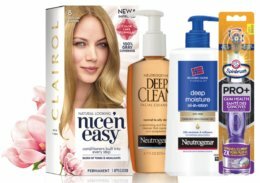 Coupon Database – Search Beauty in the search box to find all the latest Coupons including printable coupons and insert coupons as well as Store Coupons and digital coupons. 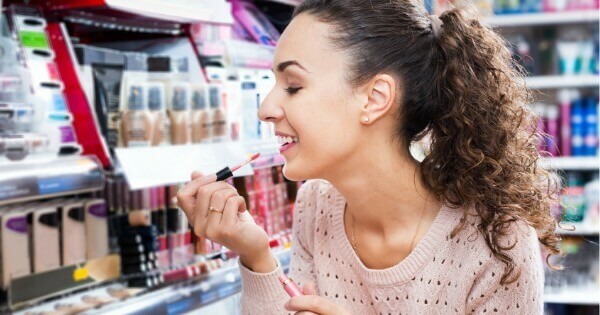 You’ll find deals on Beauty products including L’Oreal, Maybelline, Revlon, Wet n Wild and so much more. 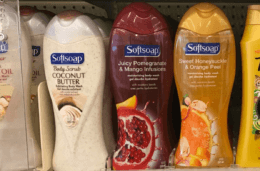 Softsoap Body Wash Just $0.74 at Walgreens! 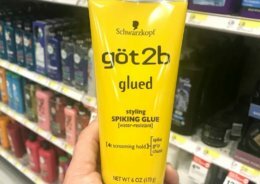 New $2/1 göt2b Hair Product Coupon – $0.69 at ShopRite & More! 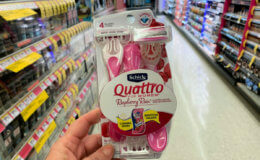 Suave Professionals or Kids Hair Care Just $0.50 at Rite Aid! 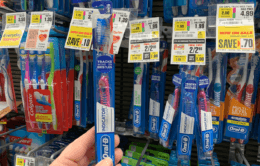 Oral B Indicator Toothbrushes & Crest Toothpaste Just $0.49 at ShopRite! 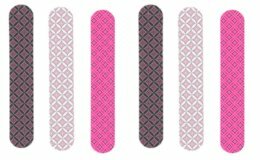 Better Deal! 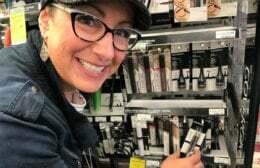 2 FREE + $3 Money Maker on CoverGirl Easy Breezy Brow Pencils at CVS! 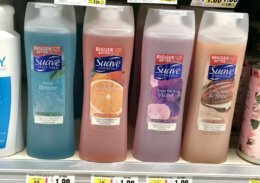 FREE Suave Body Wash at ShopRite! 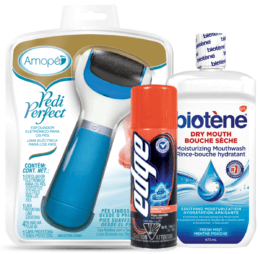 Over $41 Worth of Personal Care Coupons Available to Print Now!